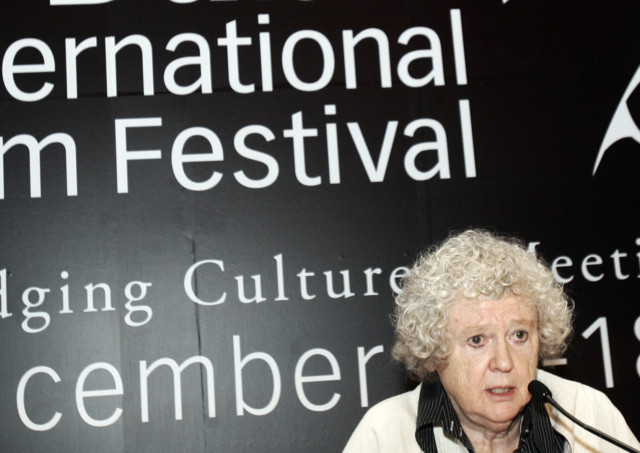 British film scholar Sheila Whitaker, who was director of Dubai International Film Festival (DIFF) international programme since the festival’s inception in 2004, died in London on Monday. 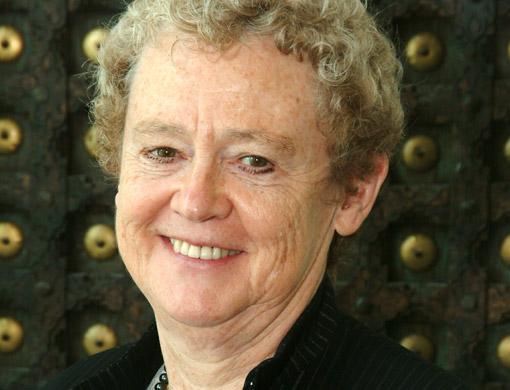 In a tribute on the festival’s website on Tuesday, DIFF artistic director Masoud Amrallah Al Ali said Whitaker “left behind a legacy of love, dedication, professionalism and memories”. Whitaker was director of the London Film Festival from 1987 to 1996, and head of programming at the London’s National Film Theatre in from 1984 to 1990. In one of her many interviews with tabloid! during her time with DIFF, Whitaker shared the details of her job. “It is a difficult job, because I have to choose films from some of the biggest movie industries in the world. I watch hundreds of films throughout the year and then have to select just 25 for DIFF. It really isn’t an easy task. “When I watch a movie it is important for me to think about all the aspects of the movie and film making. In his message, Ali highlighted Whitaker’s special interest in Arabic filmmaking. “I always wondered why was she attached to Palestine, why did she love Mahmoud Darwish, and why did she vigorously defend their rights, why is she an activist, and why is she programming for an Arab film festival and then I finally understood...In her final hours, she was listing to Um Kulthoom and Fairouz, and her two nurses couldn’t understand why. I was exactly like those 2 nurses. Until I found the true reason. The 10th edition of DIFF takes place from December 6 to 14.